Materials of a quality designed to last! We pride ourselves in quality work and happy customers. Here are some of the kind words from customers we've carried out for work in Bolton. "We'd had problems for years with recurring leaks in our roof and we were getting sick of contractors 'fixing it' for the leaks to just happen again only weeks later. Best Roofers came out and fixed it and 6 months later, we've had no problems since." 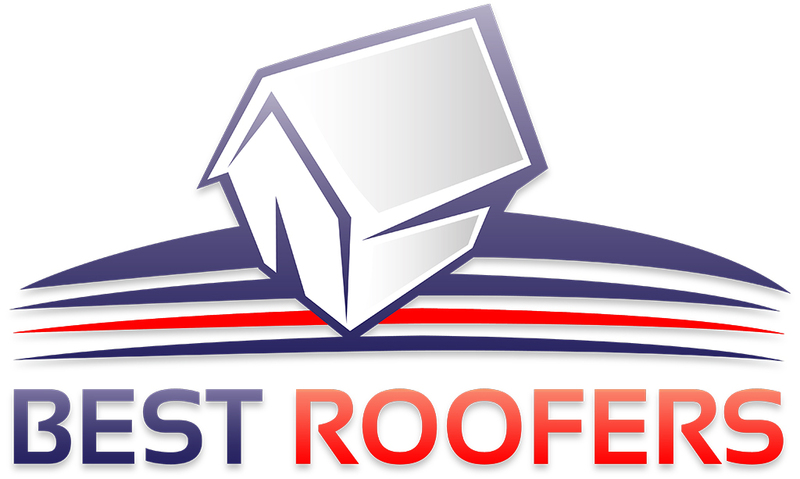 "Best Roofers did a great job replacing an entire roof on our house. I was dreading having the work done but they did it quickly with minimum disruption possible. I'd recommend them." "Thanks, Best Roofers. I'm really happy with the roof repairs you did for us. I will be recommending you to friends and family."